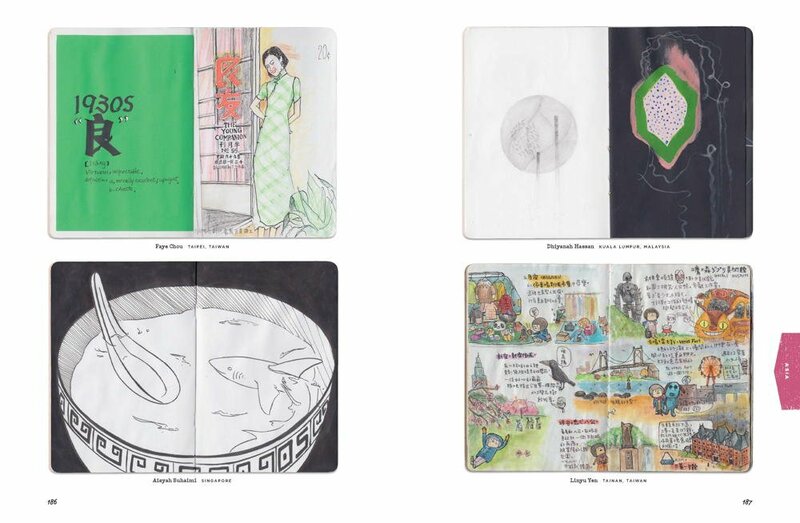 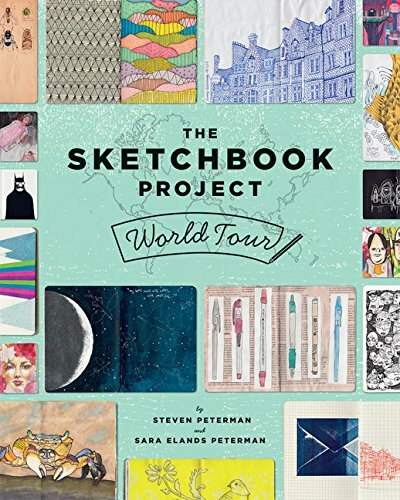 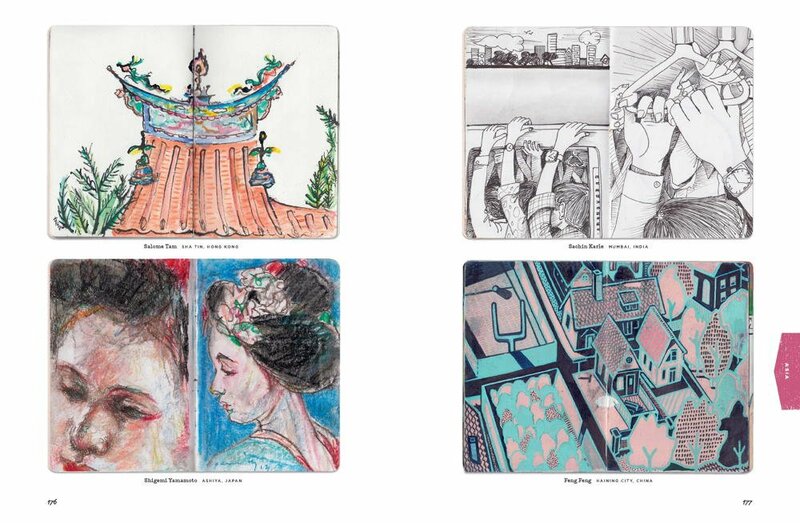 The Sketchbook Project World Tour is a project from the Brooklyn Art Library that invites artists to upload their sketchbook pages to create a crowd-sourced library of sketchbooks. 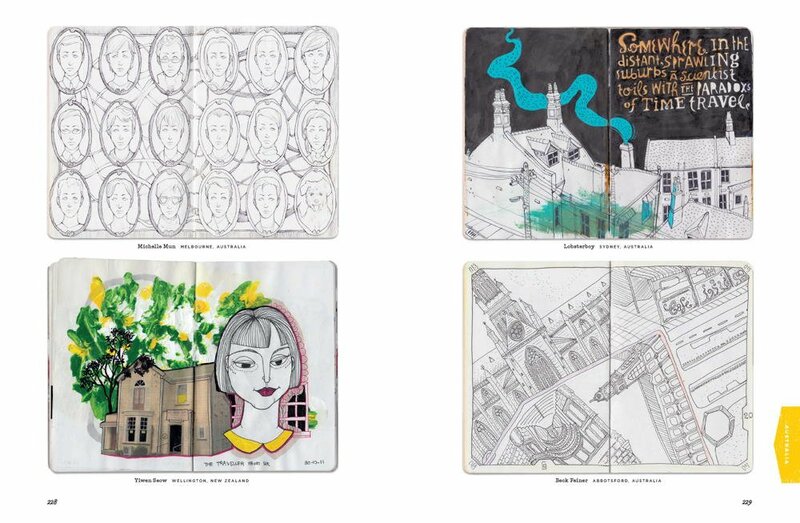 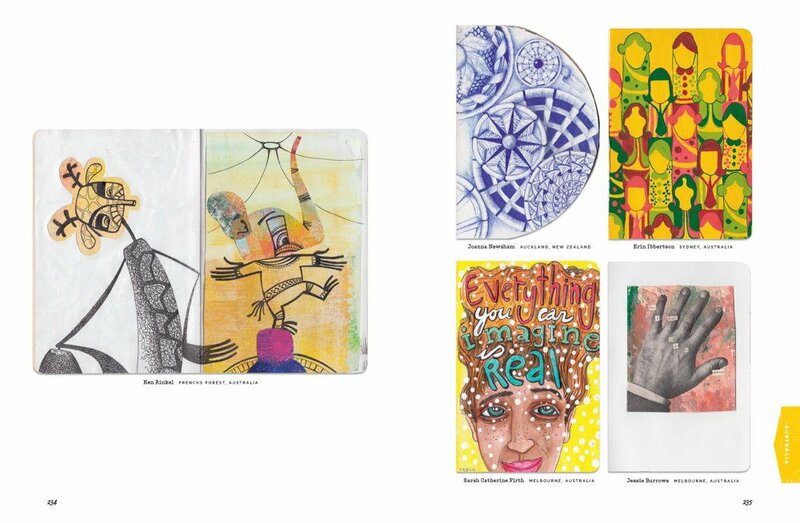 The Sketchbook Project began in 2006 in Atlanta, GA and has since grown into a community with more than 70,000 artists. 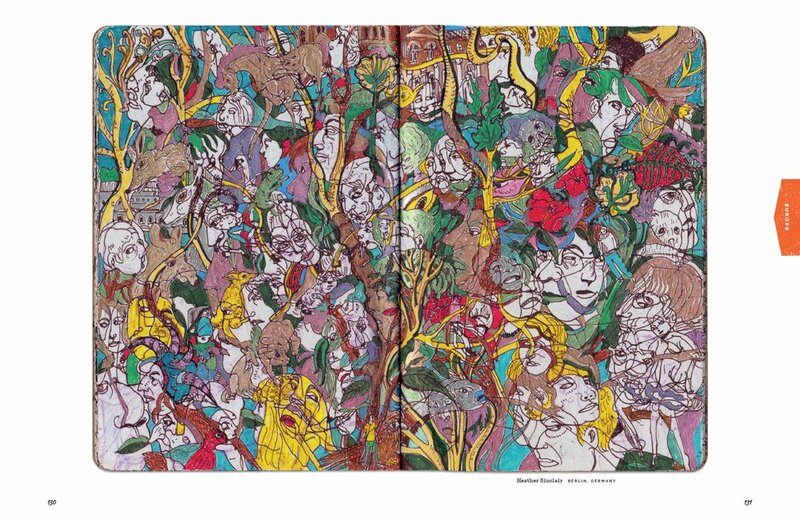 This particular book features the selected artworks submitted by artists from all over the world, from all sorts of background. 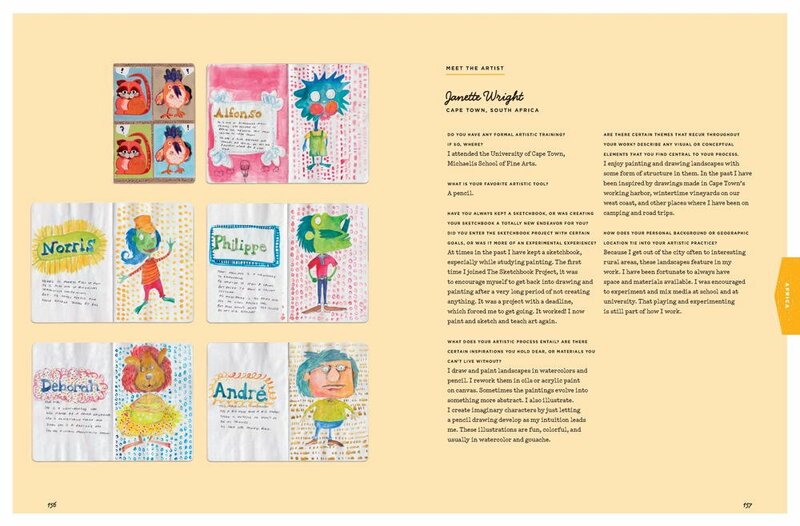 The 224-page paperback book will be released in May 2015 and can be pre-ordered today. 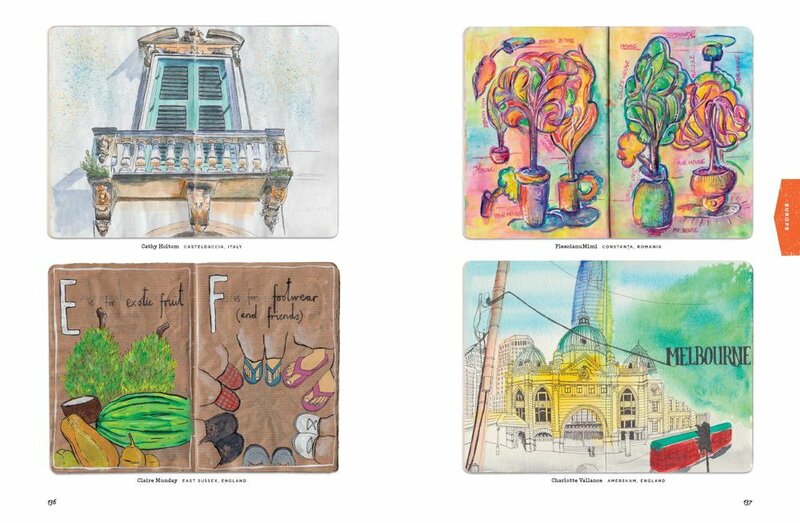 This should appeal to sketchbook lovers.